For a limited time only! 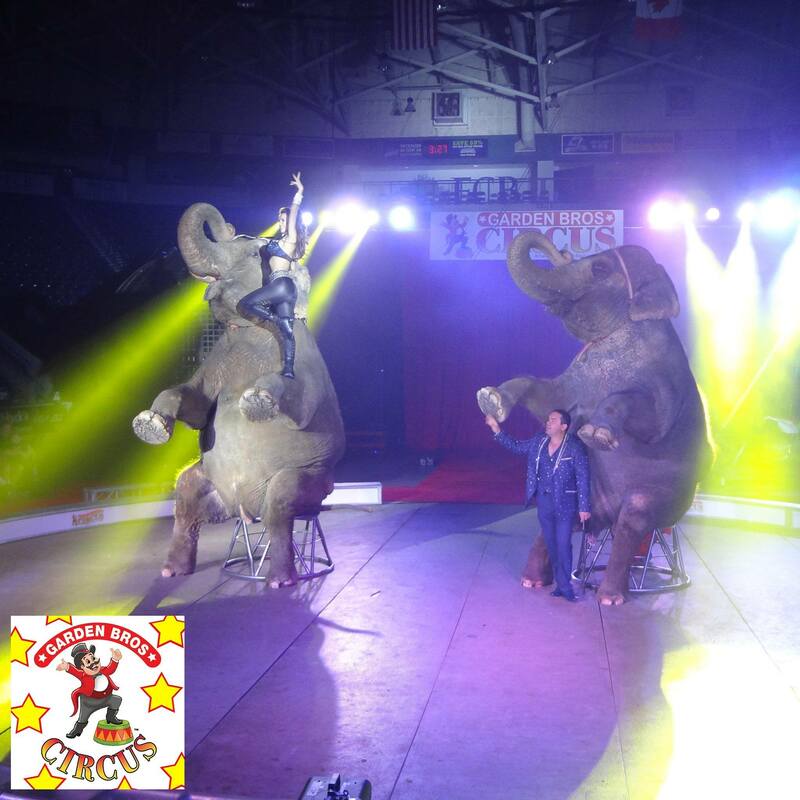 - $12.50 Adult tickets!! *While supplies last! VIP Ringside Seating right next to all of the action! 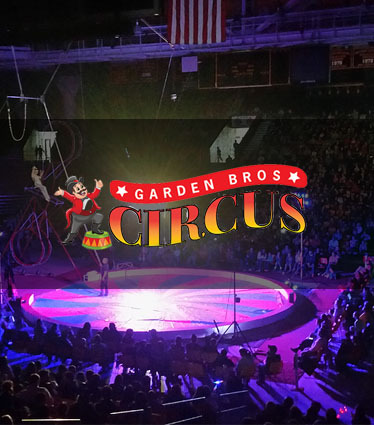 Come see the All New GARDEN BROS CIRCUS! 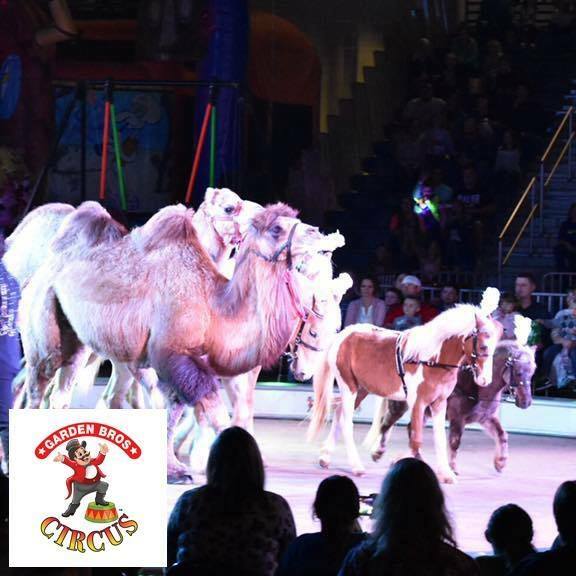 This year’s production is packed with breathtaking special effects, concert style lighting and 3 RINGS bursting with excitement, laughter and memories that families will cherish. 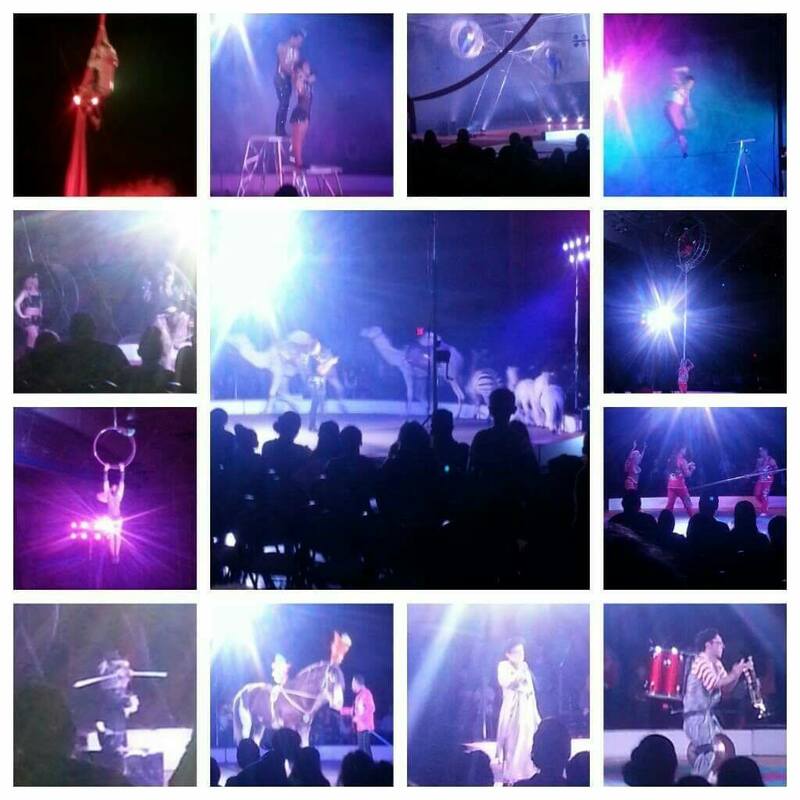 We have brought the very best performers from 18 countries making up a cast of over 60 performers. 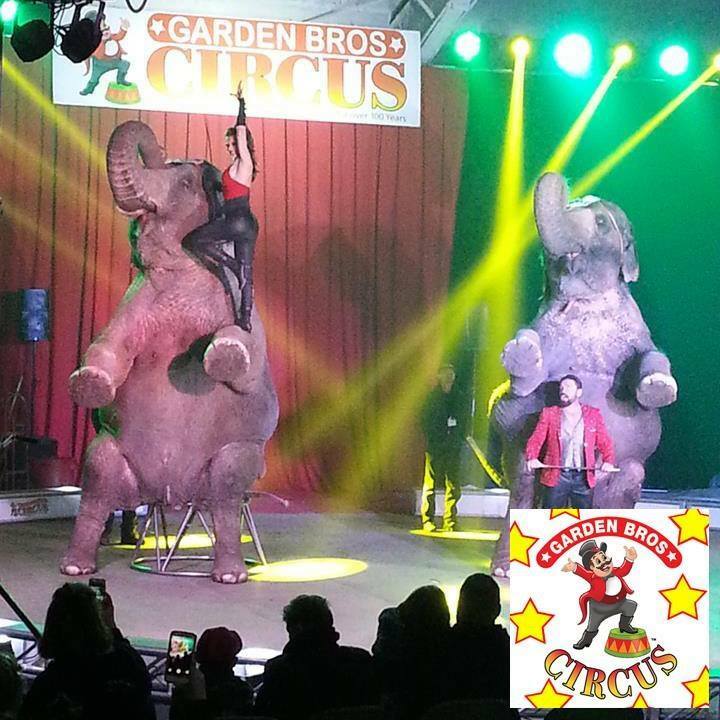 GARDEN BROS CIRCUS presents a fast paced 90 minute show in a Theatrical European 3 ring setting featuring the Human Pyramid, ELEPHANTS, Daring Aerial Artists, 6 Motorcycles in the Sphere of Fear, the Crazy Kambarov Horse Riderz, Chinese Acrobats, Death Defying Trapeze, Contortionists, the Funniest Clowns, Jugglers as seen on America’s Got Talent, not enough room to list anymore!!! 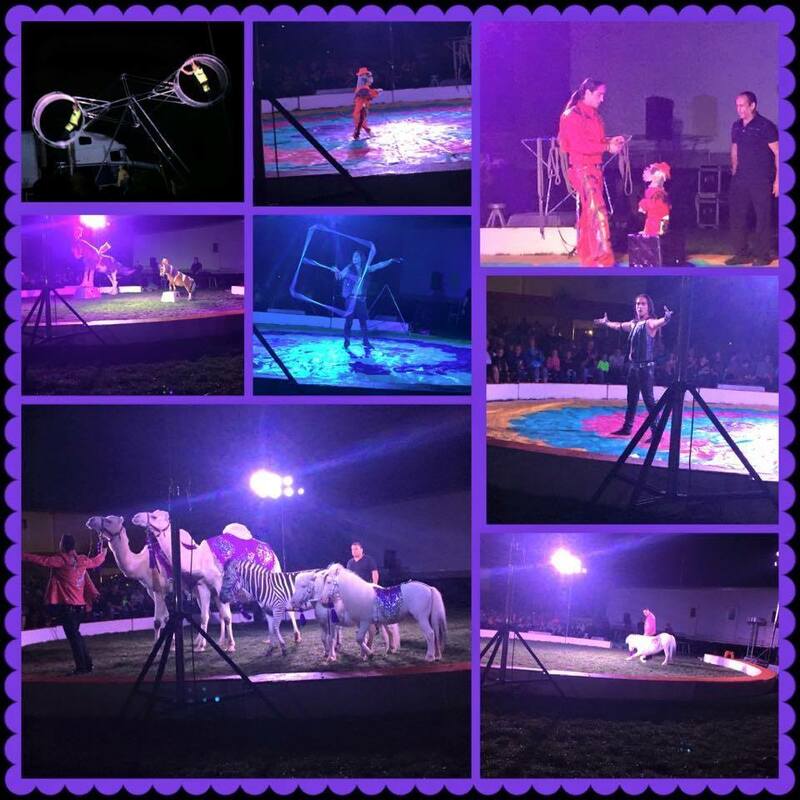 Free children’s tickets have been distributed at all elementary schools, pre-schools, day care centers and churches. The Free Tickets are also available at sponsoring businesses in the area. 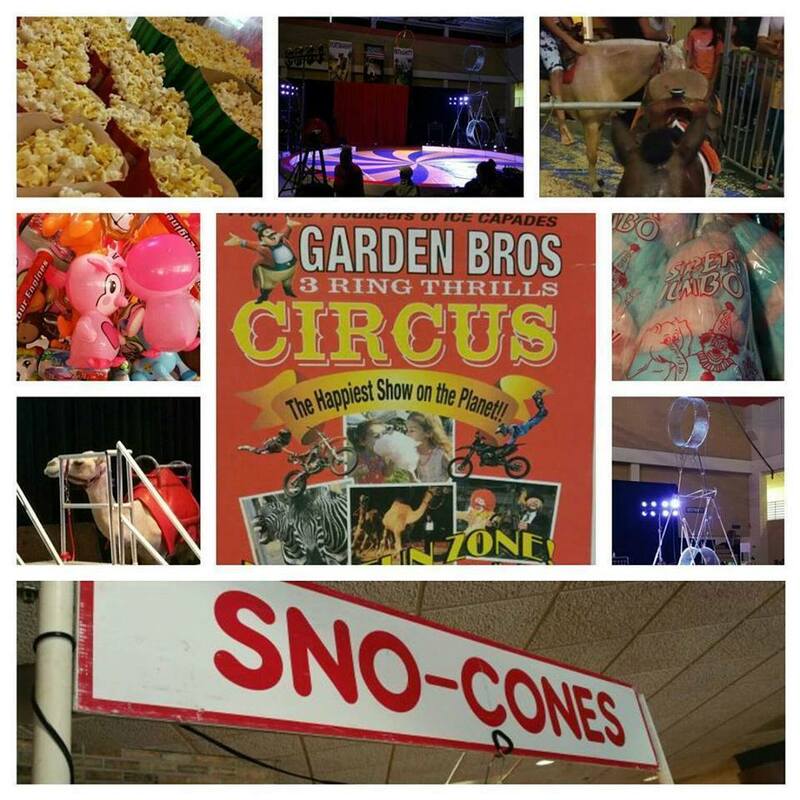 GARDEN BROTHERS CIRCUS is a production of ICE CAPADES producers and plays mostly 1 or 2 days in each city and travels throughout North America.